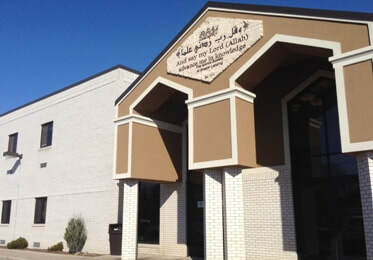 The Greater Lansing Islamic School is a private elementary and middle school in East Lansing, Michigan., offering classes from Early Pre-K through Grade 8. Our mission is to offer an excellent comprehensive elementary education that will enable students to be competitive. The school resources will be used to promotes the cultural, spiritual and intellectual heritage of Islam. One of our goals is to develop the self-disciplinary skills that will enable students to be life-long learners, contributors to the betterment of human culture, and vicegerents on earth. of knowledge, good morals, justice and worship where students will learn to live balanced and productive lives as Muslims. All children are blessings from Allah (Subhanahu wa Ta’ala) and will be treated as such without regard to race, ethnicity, ability, language, social, and/or financial situation.Children require sufficient physical space and freedom to explore their environment and facilitate their learning experiences. Why your child should attend an Islamic School?